It’s crazy to think that its my last few hours as a 24 year old. I must say, this has been the most incredible and empowering year of my entire life. I’m sure people say that when they’re reflecting back on their year but this is an honest description. – I pulled myself out of a relationship that wasn’t right for me and wasn’t with whom God had intended for me any longer. – I realized what I’m looking for most in a significant other and what qualities I’m not willing to give up. – I chose to stop pushing God away, but rather to walk with Him and in the direction He has chosen for me. – Decided to pick up and relocate my life to Austin, Texas to be 1. Closer to my family and 2. To start over. – Joined Tinder. What?! Dating. It’s already annoying, but I’m being patient. Hers to 25! Being a quarter of a century old, and just 5 weeks away from the greatest adventure I could ever imagine! I caught myself day dreaming in the Starbucks line today. I’d been enjoying the weather and was grabbing a green tea on the way back into the office, and my thoughts went to our company golf tournament that was hosted around this time last summer. I was there spending the day in the sun with reps from a number of the vendors I represent. One of my reps noticed my CZ ring on my left middle finger and asked when I’d gotten engaged. My answer was along the lines of ‘not yet, but soon’. It’s incredible looking back at how much I truly believed that, ‘not yet, but soon’. And then seeing where I stand today. My roommates birthday was this past weekend, and her brother is my ex, so obviously we saw each other. As weird as it was, it was so comforting to be out doing things that we used to enjoy together, with the friends that we both madly love. At one point we were hugging and I stuck my bottom lip out, something I’d done a million times, and was starting to tear up. It’s incredible how much as changed. But even more incredible how right the change feels. In true white girl wasted fashion, obviously I was very concerned to know if he was watching me while we were out with my friends. Watching me dance with this body he never appreciate. The body I have been working harder than ever to tone up even more. Watching me have a blast with my girlfriends, proving to the both of us that I don’t need a man. That I can have an incredible time with the people that are in my life and that I’m not as shy as I used to be. That I’m finally coming out of my little shell because I’m realizing that I have to. To meet people, make new friends, find new joys in life and date, I have to lose some of the shell that has graciously protected me all of these years. So by all means, watch! Watch me enjoy my life beyond belief, stronger than I ever was with a man by my side, and more confident than I could have ever imagined. I really did believe it when I said ‘not yet, but soon’. Not too long after that event did I only then begin to realize that it was never going to happen in the relationship that I was in. That I was more in love with the idea of the wedding, and settling for the safe relationship I was in, rather than starting from scratch and patiently waiting for the man that is being developed by my creator for me. With a love as beautiful as Andrew and I shared, I can only imagine what God has in store for me next. Rather than trying to force something with the man in Austin, maybe I should take a step back, truly enjoy where I am and my last summer in Washington, DC while continuing to fall in love with myself and my girlfriends. Because in the end, they will always be the ones to pick me up when I’m down and encourage me when I don’t have any fight or power left in me. 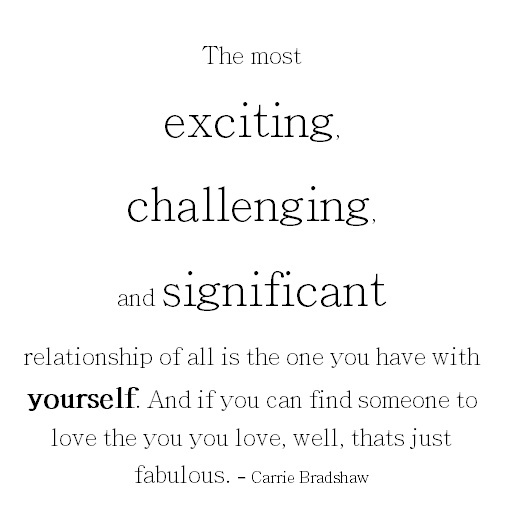 When you have the opportunity to selfishly put yourself first, its incredible what immediately comes to mind. I have been single for just under 2 1/2 months now, and honestly one of the first things I decided in that initial week of this new chapter was deciding to move out of Northern, VA. While I have lived here my entire life and absolutely love this city, I’m ready for a new place to learn, explore and fall in love with. While visiting Austin last month I had the opportunity to walk through apartments, and truly fall in love with the city that I would be spending so much time in. I honestly have never been so excited about what is coming. But, knowing whats coming, with so few friends knowing makes this summer even better. I have never been good at living in the moment, and this move in actually teaching me that. To enjoy every moment. 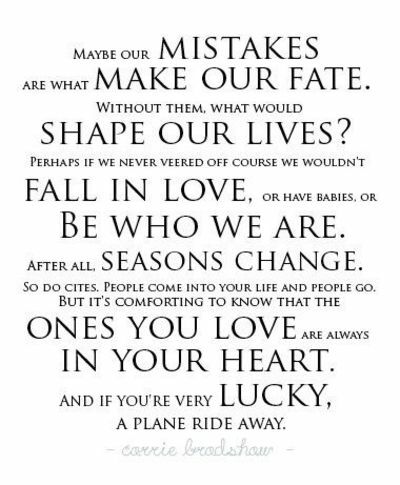 Say yes to every opportunity that is brought to me, and really love the time I had left in this incredible city. I never thought I would leave this area. When my parents moved, Andrew and I had decided we would purchase a house in the Northern, VA area. After visiting Austin at Christmas I realized that I loved the city life, and wanted to be able to experience that, but Andrew wanted to stay in the suburbs. So we agreed to the suburbs. I also had suggested to Andrew that we move south closer to my family, but he never wanted to leave this area, so we were going to stay. When I’m honest with myself, I know I’ve wanted to leave for a while. And that I only truly stayed in this area after my parents moved because of Andrew. My mom asked me at least 100 times to come with them and start over. I never thought I would. I’m working out details with my work now, and while I confidently believed that it would work out, now I’m not as confident. But I’m not scared or worried at all. For someone that is a total type A personality, I’m generally in a panic when something doesn’t go according to the plan. I think I actually understand the idea of ‘giving it all to God’. He is going to take care of me. And whether my job lets me work remote or not, I’ll figure something out when i get there. Maybe I focus on grad school for a semester, and work at Lululemon in Austin. And maybe teach for a yoga studio. And maybe a restaurant or bar as well. Well obviously that is not the ideal plan for a 24 year old with a bachelor’s degree, 2 years experience, 1 year to go in my Masters and student loans, it might actually make me the happiest. I feel like when I have been so worried about the money, and figuring every out I have considered less what makes me happy. What will provide me the best quality of life. And maybe its not a 9-5 job. At this point, I don’t know. But I have a lot of ideas, so I guess well see. I sit down with my director on Tuesday morning to discuss my role in Austin, and how my pay, and expectations will change. Depending on how that goes, I may not need a new job. But I also might need something when I get to Austin, or even before then. Who knows? But either way, my lease in Northern, VA doesn’t end until Sept 1, and I don’t think I want to spend my birthday in a place where I know no one. So no matter what I will be in DC until after my birthday. I’m giving it to God. Literally all of it, and believing that He has a plan for Bentley and I.
Austin Texas might be one of the greatest cities I have ever visited. I have an aunt and uncle that live 15 minutes from downtown and my parents live an hour both, so I’ve always been with family when I was in town. This weekend I was with an old college fling who lives here. We were able to walk around downtown, bar hop and spend time with his friends. I had no idea Austin had so much to offer. There is plenty to do actively outside, whether you’re running on the trail around Ladybird Lake, paddle boarding on the lake or hiking the rolling hills around the city. There are bars and restaurants on every corner and very rarely are they chains, so it’s always a new experience. We ate at The Hut, which Food Networks’s Diners, Driveins and Dive’s did an episode that was good. 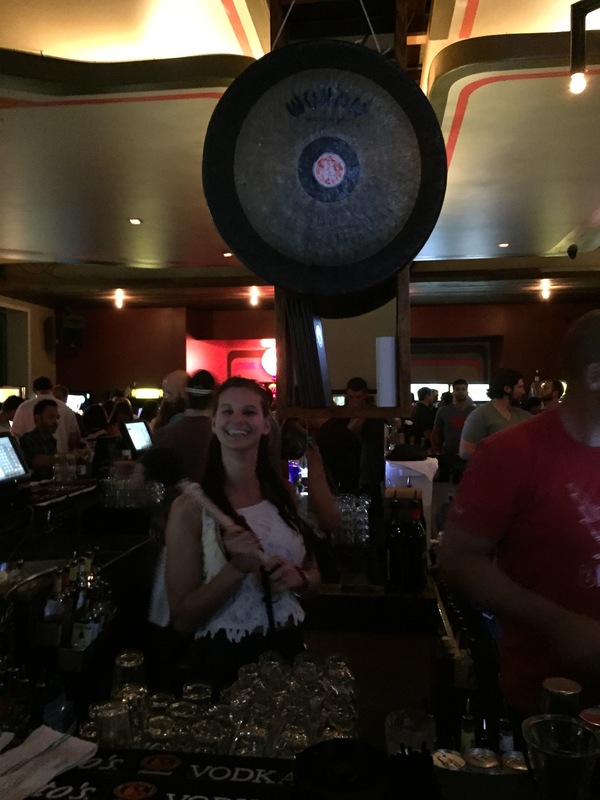 There is a bar on 6th street, which is the street to be on at night, called Kung Fu. I thought it was an Asian bar but I was completely wrong. You walk in, and it’s designed like a grownup chuckie cheese with arcade games, Janga and Connect Four set up. 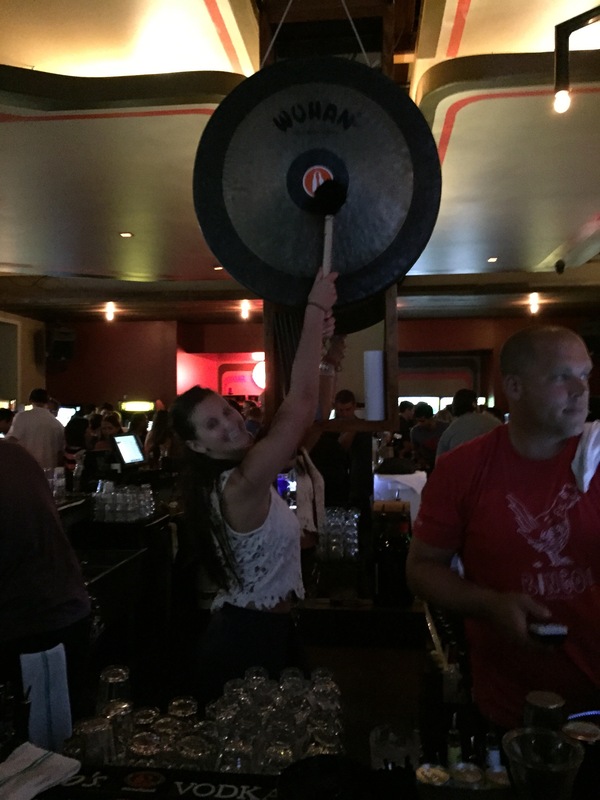 If you’re a newcomer to the bar, they make you bang this massive gong that’s behind the bar. Apparently I banged it like it pansy but I had a huge smile on my face and loved every second. I also had my first pickle juice shot and it was amazing! With this trip making me spend night and day with an old friend, it made me realize how much he and I have both changed since we were last together. It has been 2 1/2 years since we’d last seen each other, and butterflies were in my stomach as to what emotions would come up seeing him again. Would I be interested in a life with him again? He has so many qualities that I’m looking for, so that was something I knew to acknowledge and handle when it came up. He is still a great man, and I respect him and care for him but it’s different now. He will be a great friend moving forward, but that’s where our relationship will stop. I acknowledge how different I am now, even in the 2 short months that I’ve been alone, and how much more I’m looking for than my past can give me. Im grateful for the choices that have gotten me to where I am now, and the people that have helped me grow along the way. I fell in love with this city this weekend, and it might need to become a more permanate place that is involved in my growth moving forward. Knowing what I know now, I can’t wait to see what the future holds for me. Maybe it’s in Texas.